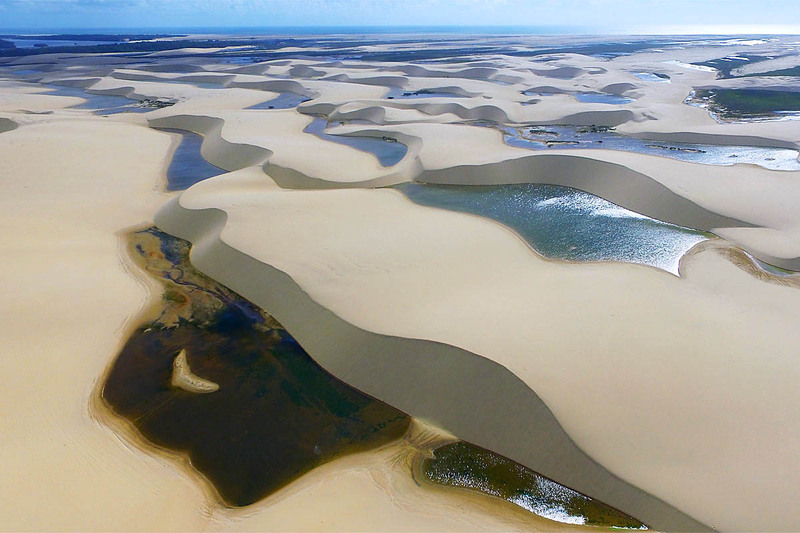 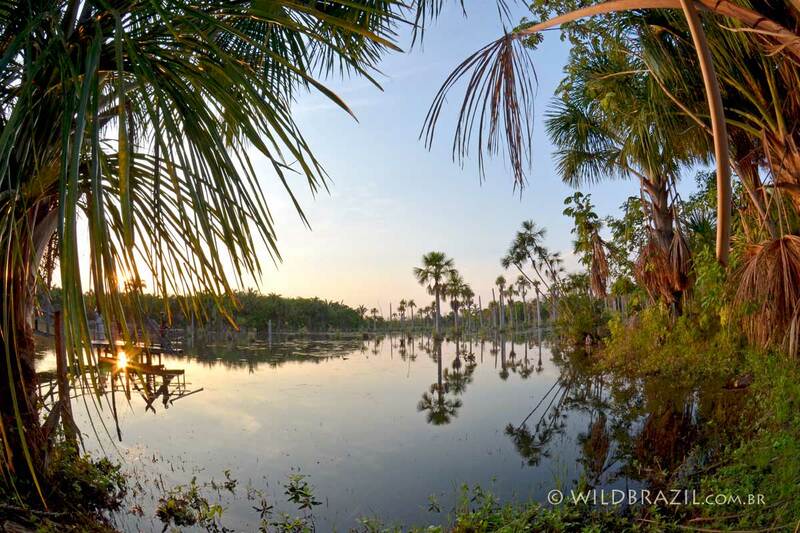 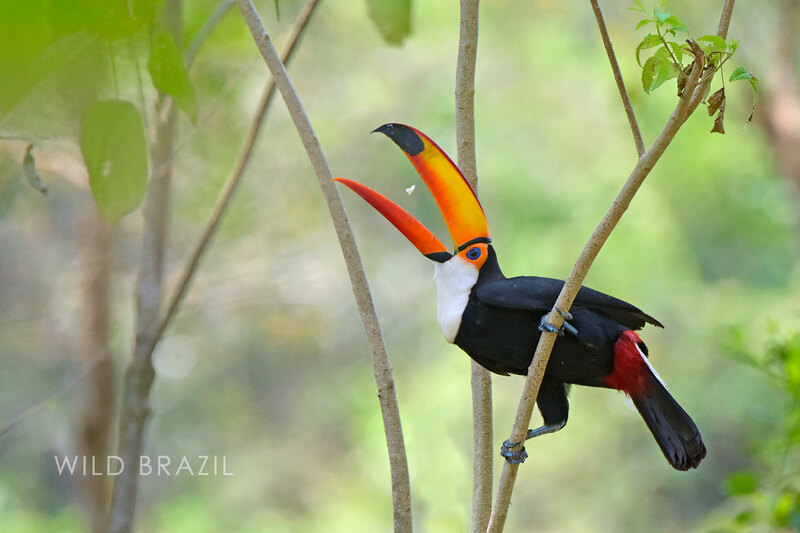 Located between the Amazon, the Atlantic Forests and the Pantanal, the Cerrado is the largest savanna region in South America and one of the richest of all tropical savanna regions in the world! 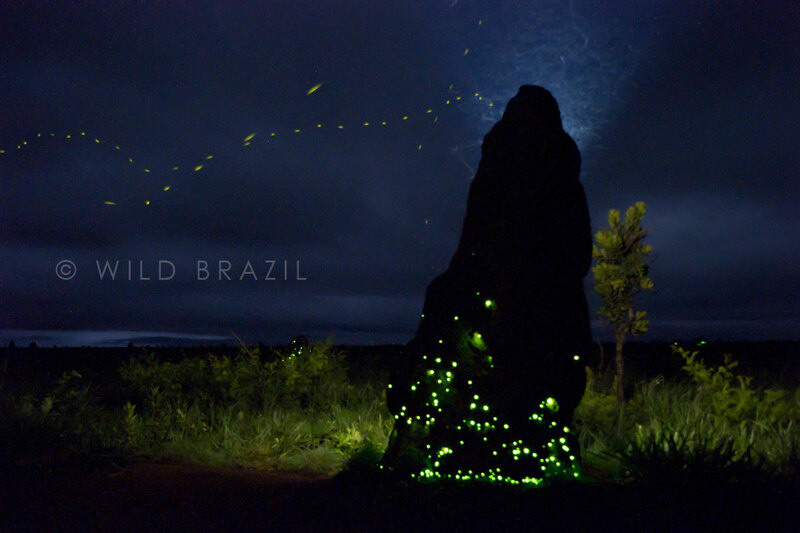 It represents the second largest biome in South America, second only to the Amazon. 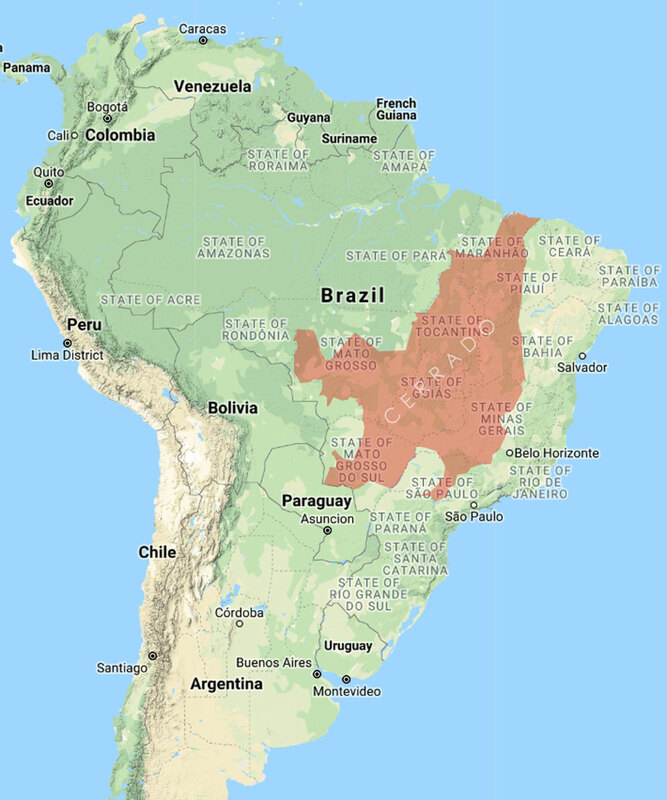 Unfortunately the Cerrado is also one the most endangered biomes, only less than 30% of its original vegetation is remaining, and only 7.5% of its extension is protected by National Parks, the remaining area is still subject to deforestation. 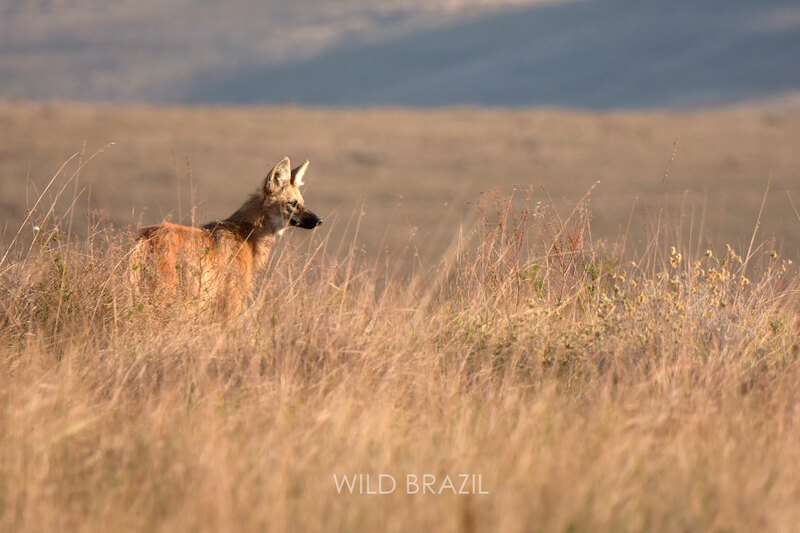 Despite this, the Cerrado has high levels of endemism and enormous ranges of plant and animal biodiversity, with around the 5% of the world's species and 30% of Brazil's biodiversity. 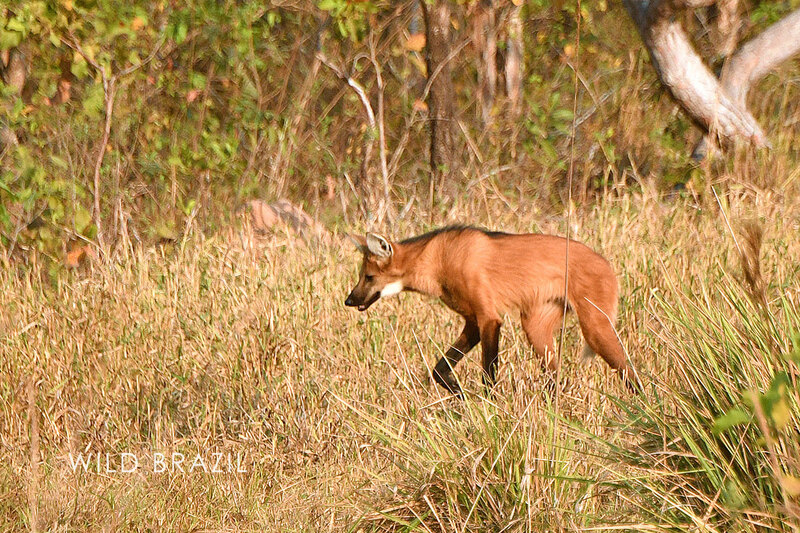 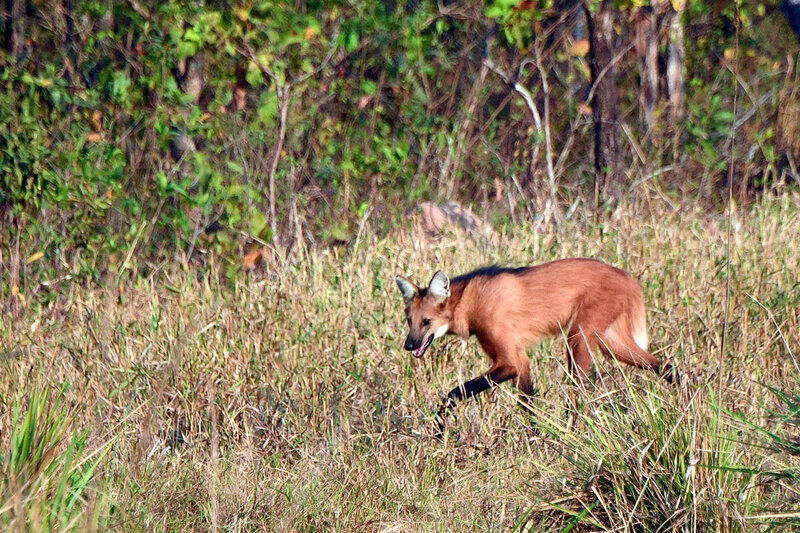 In this arid grasslands and gallery forests we can find nearly 10,000 species of plants, 200 species of mammal (14 endemic) such as: jaguar (Panthera onca), cougar (Puma concolor), ocelot (Leopardus pardalis), jaguarundi (Puma yagouaroundi), maned wolf (Chrysocyon brachyurus), giant anteater (Myrmecophaga tridactyla), giant armadillo (Priodontes maximus), pampas deer (Ozotoceros bezoarticus), Brazilian tapir (Tapirus terrestris), black-striped capuchin (Sapajus libidinosus), black howler (Alouatta caraya), black-tufted marmoset (Callithrix penicillata) and more. 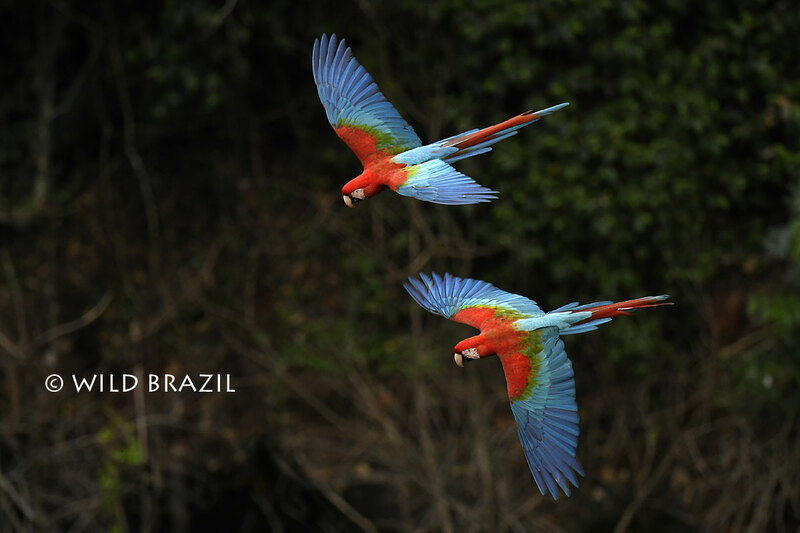 We can find also around 900 species of birds (10 endemic) like the red-legged seriema (Cariama cristata), crowned solitary eagle (Buteogallus coronatus), hyacinth macaw (Anodorhynchus hyacinthinus), toco toucan (Ramphastos toco), buff-necked ibis (Theristicus caudatus), dwarf tinamou (Taoniscus nanus), and Brazilian merganser (Mergus octosetaceus) and many more. 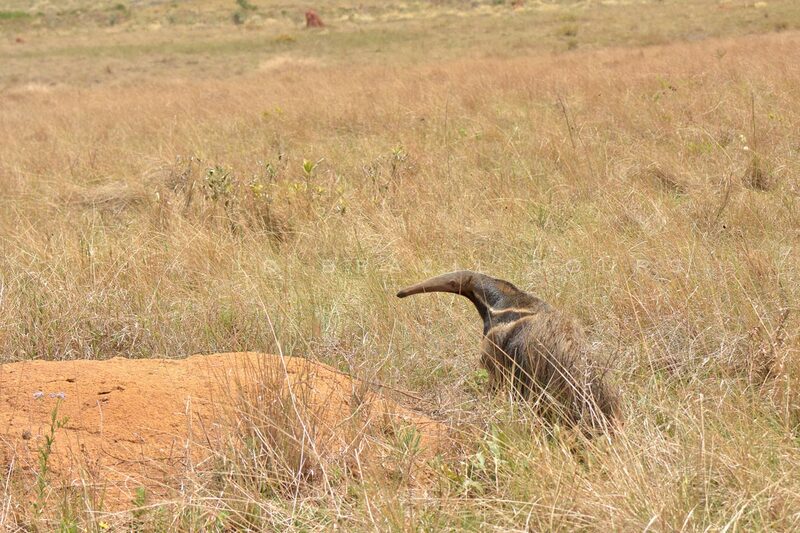 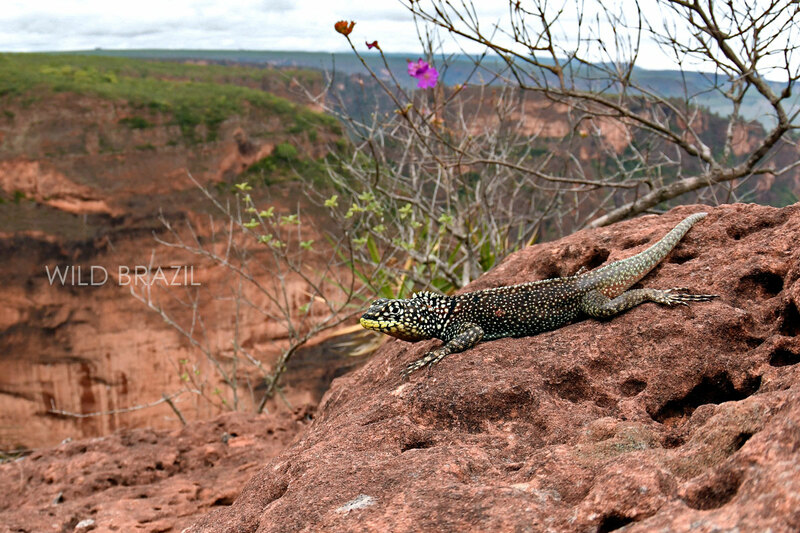 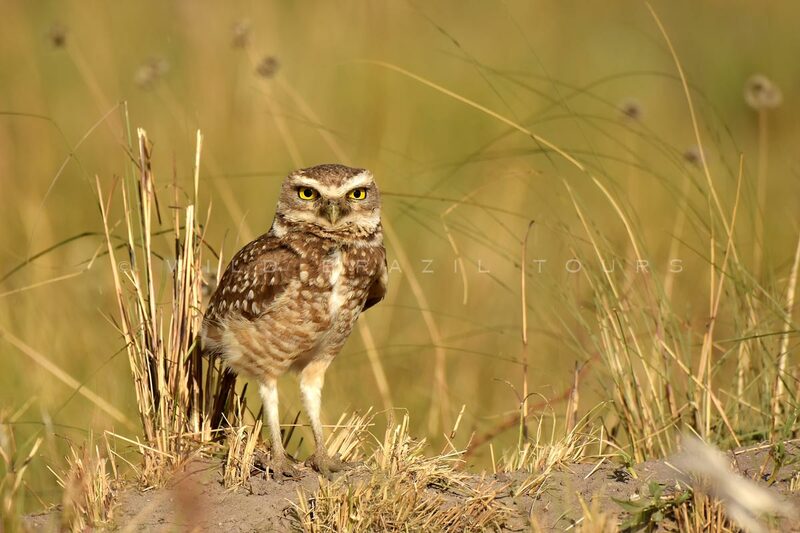 Checkout our Tours in the Cerrado!